In addition to the Awards presented at CRDC’s Annual Meeting, Heavener thanked the many other commercial lenders in attendance for their dedication and commitment to the banking industry. Primary Bank was awarded as Bank of the Year by CRDC. This award is based on highest dollar volume of lending of loans referred to CRDC in the fiscal year ending September 30, 2018. 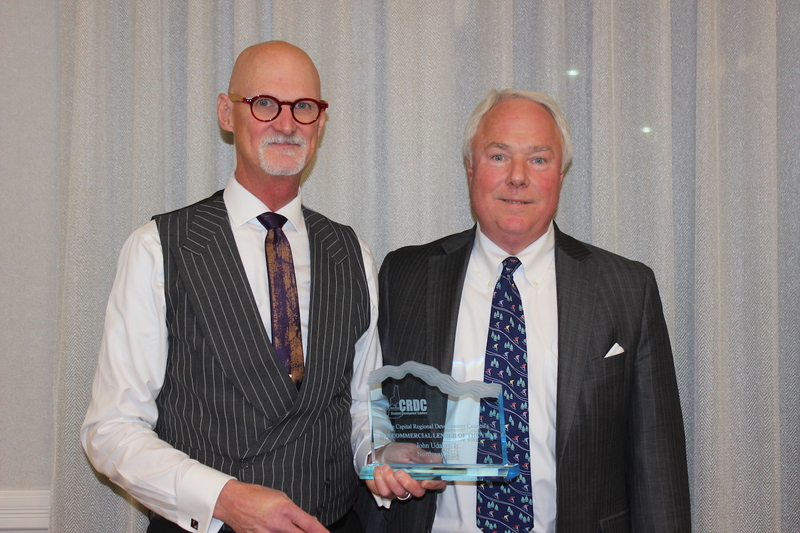 (L-R) Primary Bank President & CEO, Bill Stone receives the Bank of Year Award from CRDC’s Executive Director, Stephen Heavener. John Udaloy SVP Senior Market Manager, Northway Bank was recognized as CRDC's Commercial Lender of the Year. The award is solely based on the dollar volume produced together by a commercial lender and CRDC. 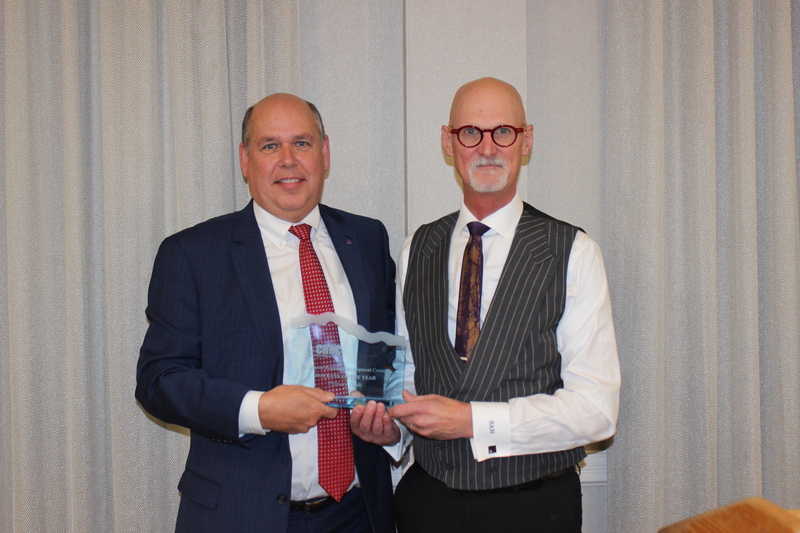 (L-R) CRDC’s Executive Director, Stephen Heavener presents John Udaloy, SVP Senior Market Manager with the Commercial Lender of the Year Award.